In novels, the deliberate creation of good characters drives the story. Effective characters can create memories for the reader, which can last a lifetime. Welcome to Week 2 of the Global Read Aloud Challenge. This week is about the characters that we have met so far in our novel. Characters are an integral part of a quality story. As readers, we make connections with the different characters and learn from their experiences during the story. There are many layers to a character, which the writer uses to keep the reader interested and to develop the plot. This week, you have the choice to participate in the Padlet, the Popplet or both. This task focuses on an antagonist or protagonist in the story. For the Padlet, you need to answer the question as a class, and then post your response. Alternatively, you can take an image of your work as a class and upload the image. We will be moderating the Padlet, so posts will be approved prior to being published (this may take several hours). A big thank-you to Viki Allen, who has kindly offered to be a co-moderator for this task. 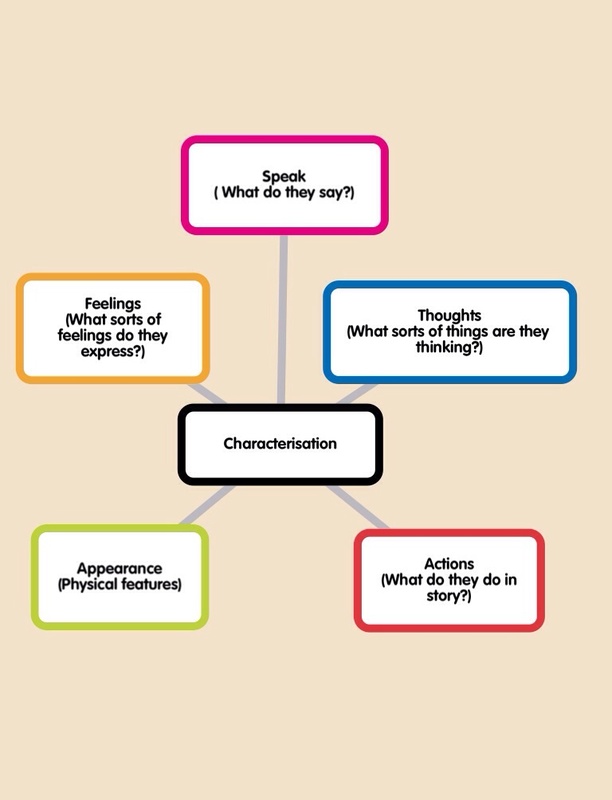 The character analysis guide below is for those classes wishing to create a Popplet to share their ideas about one of the main characters. You can save an image of your Popplet and post it on the Global Readers blog, or you can create your class response using a different method and share with the group. I hope you enjoy this activity !